How Far is Priyanka Corner? 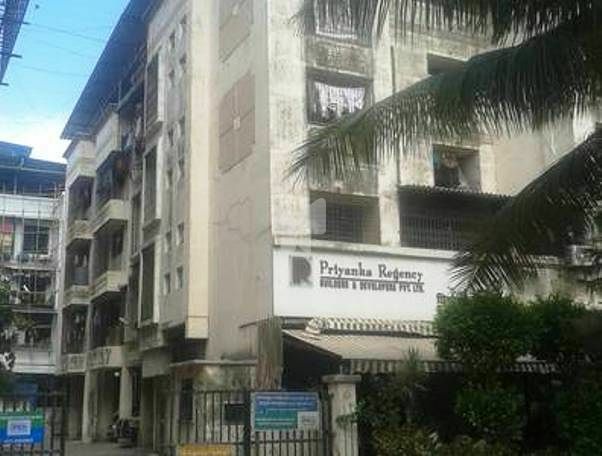 Priyanka Corner is a popular residential project by Priyanka Regency in Sector 5 Sanpada, Mumbai. This project offers spacious 1BHK apartments along with commercial shops. It is close to banks, markets and many educational institutions.